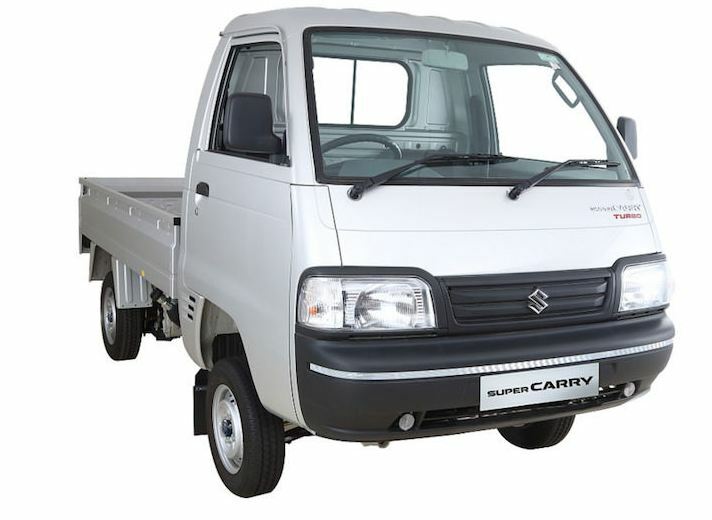 Hey there hi and welcome to Commercial Vehicle Info and I am Lucky Zala here, are you searching online for an article in which you will find details regarding New Maruti Suzuki Super Carry LCV(Light Commercial Vehicle) in India? 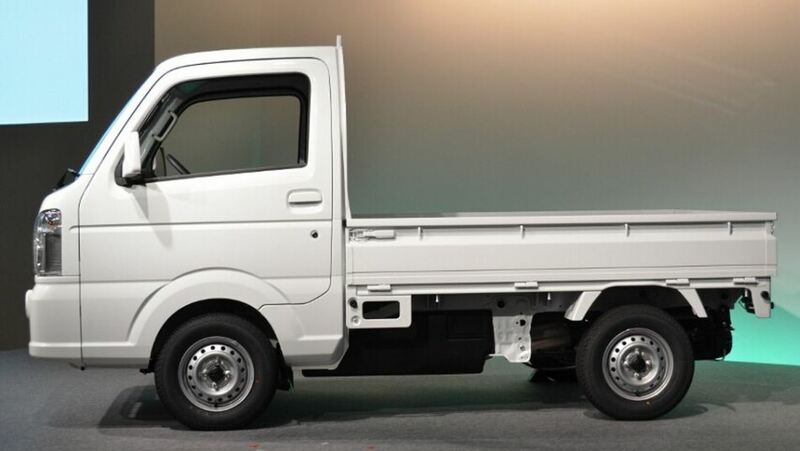 If yes and you are searching for such an article, then let me tell you that you have been placed on the right website. 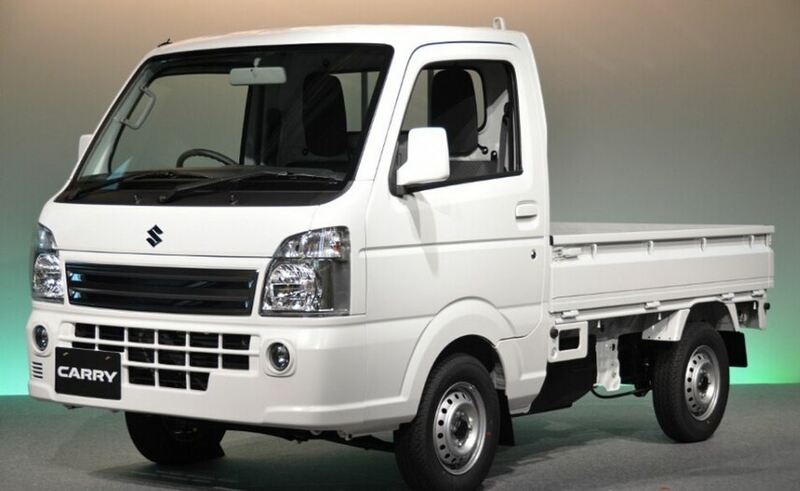 Because in this article on Commercial Vehicle Info, you will find details of the New Maruti Suzuki Super Carry LCV Mini Truck by Maruti Suzuki Company which are sold and available in Indian four wheelers market. Ok so Let’s go on our topic friends.